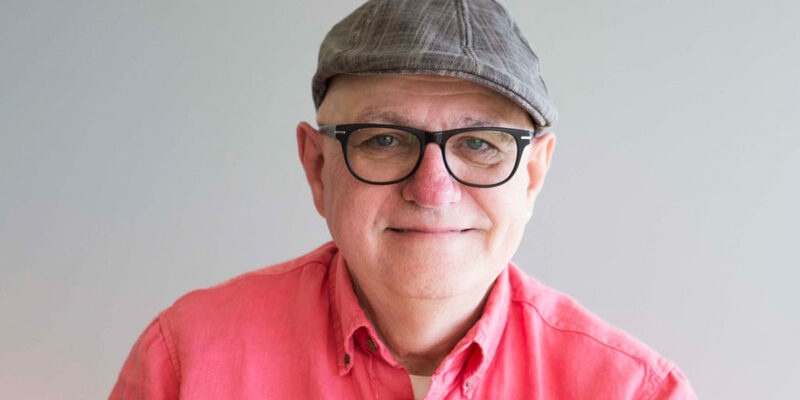 Home »	Patient Stories »	Jacques S.
Then Mr. Sirois met someone who had received proton therapy at the first treatment center in the U.S. in Loma Linda, California, and began looking into that as an option. At his doctor’s office, the nurse practitioner offered a range of treatment alternatives, but proton therapy wasn’t on the list. His doctor mentioned it dismissively, because at the time there was no treatment center there. However in October of 2018, Provision CARES Proton Therapy Nashville opened its doors at the new Franklin, Tennessee comprehensive cancer treatment campus, and is now treating patients. So when Jacques found Provision CARES Proton Therapy himself, he met with Dr. Marcio Fagundes and made his decision. “After the consult I said, ‘I know what it’s going to be,’” Mr. Sirois said. His insurance company disagreed, denying coverage for proton therapy. He was 64, so Jacques decided to wait for Medicare, taking hormone therapy in hopes of keeping the cancer at bay until then. Fortunately his plan worked out. His PSA level went down, and he was able to wait until insurance kicked in and he could travel to Knoxville. His friends at home didn’t forget him either. They sent a Teddy bear, dubbed “Illie Willie,” along to keep him company. For each treatment Mr. Sirois hung onto Illie instead instead of the rubber ring patients typically clutch while the protons do their work. During the day he even hung out with another bear brought in for him by a Provision hospitality coordinator. “There have been nothing but positive things coming here,” he said.